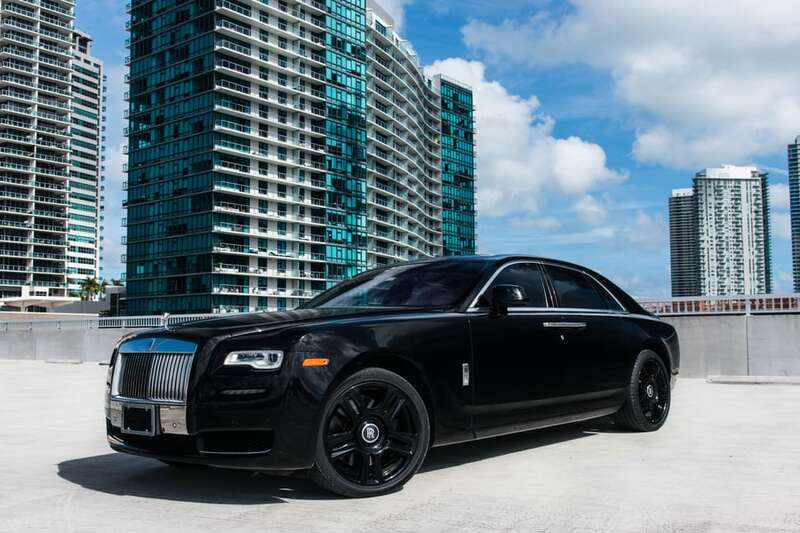 If you are spending time in Miami and want to take your experience to a new level, get a Rolls Royce Ghost rental. 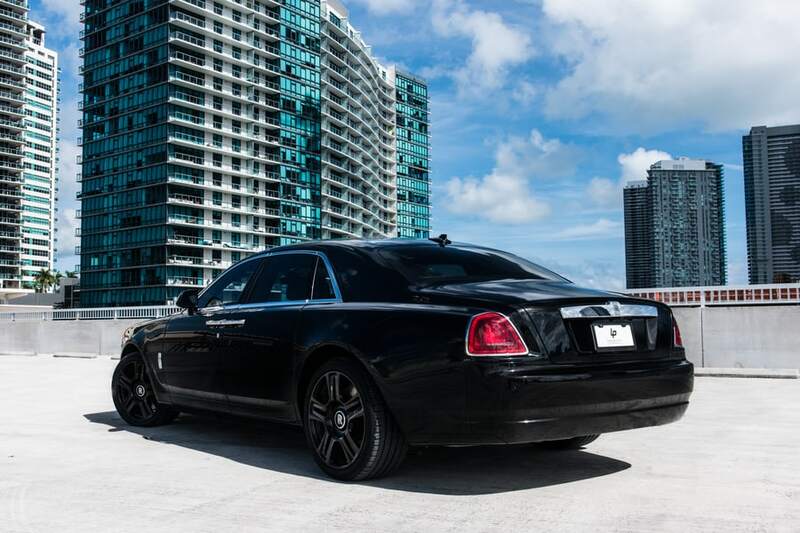 This car turns heads no matter where you go. 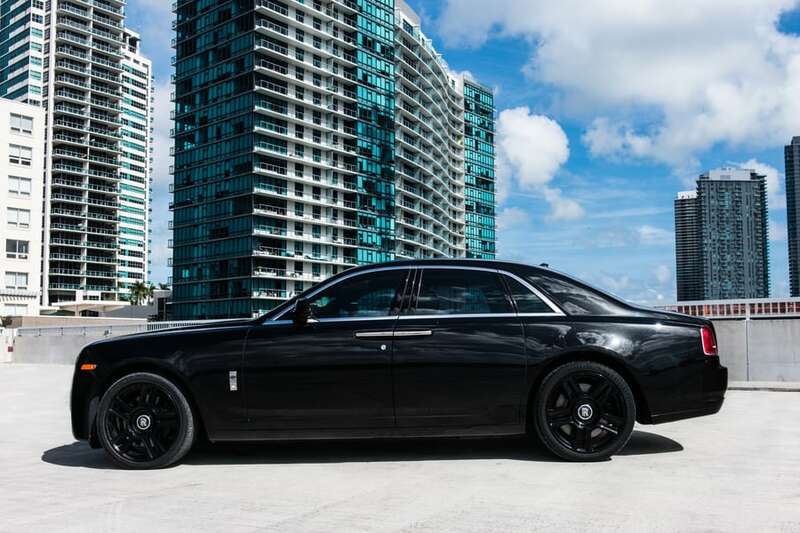 By combining the best features of a sports car with the style of a luxury car, the Ghost gives you the best of both worlds. 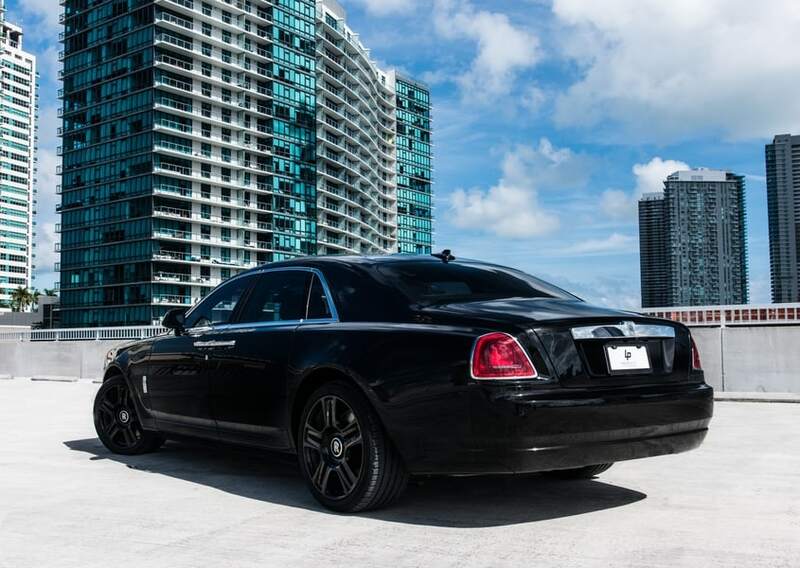 Getting behind the wheel is an experience you won’t soon forget. If you would like to know how it feels to be a VIP, this car holds the answer. 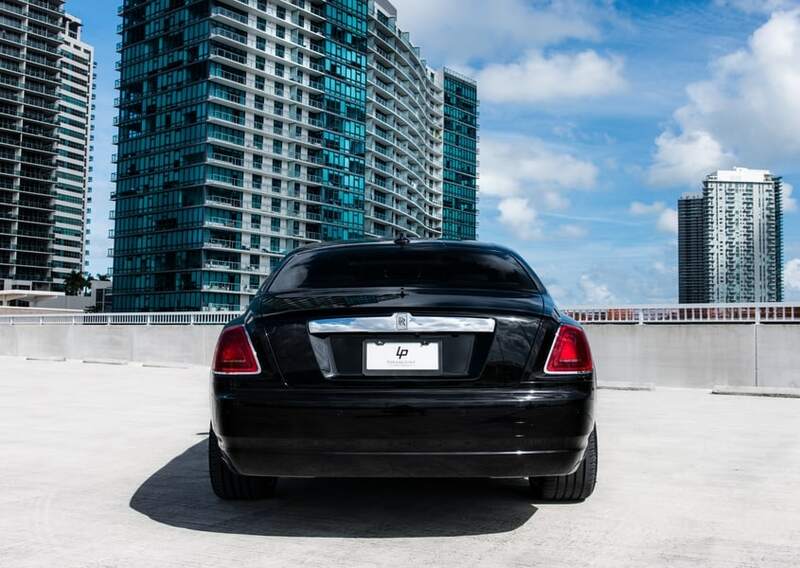 You will turn heads and captivate attention when you cruise down the road in this work of art. Let’s review the performance details of this car so that you can make the right choice. The 563-horsepower engine gives you a top speed of 155 MPG, and you can go from zero to 60 in 4.7 seconds. When you rent this white sedan, you and four of your friends travel in style. Not only does the engine showcase raw power, but it also highlights attention to detail. 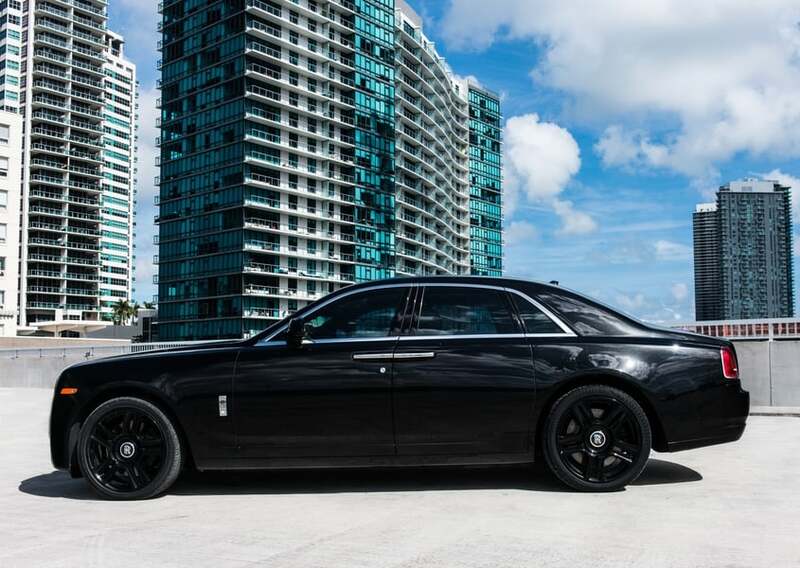 The Ghost is a finely tuned machine that lets you experience the height of human ingenuity. 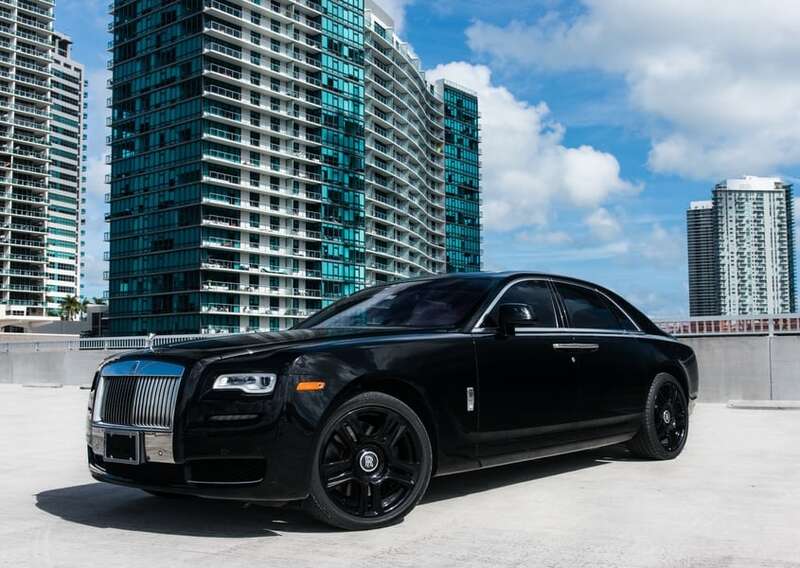 No matter where you are from, you are sure to love everything about the Rolls Royce Ghost. 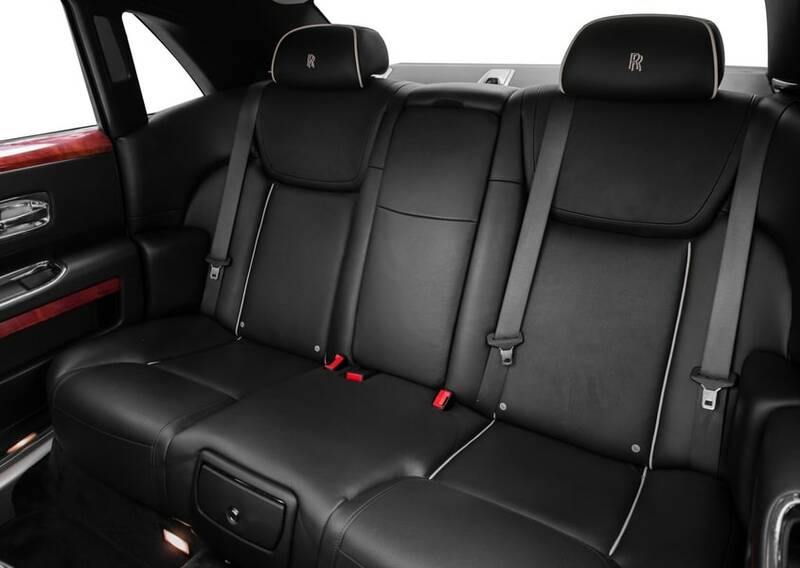 Paramount Luxury Rentals is the perfect place if you want a Rolls Royce for rent. 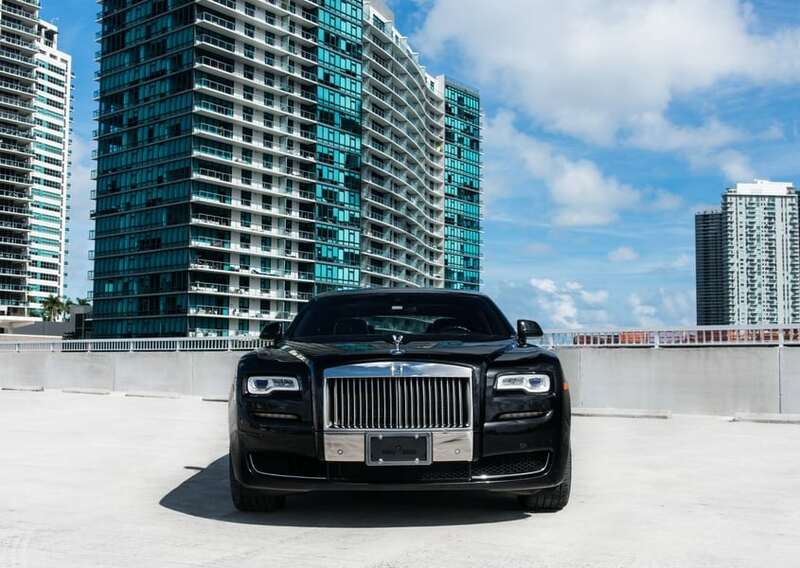 Those looking to Rent Rolls Royce Miami know they are in the right place. 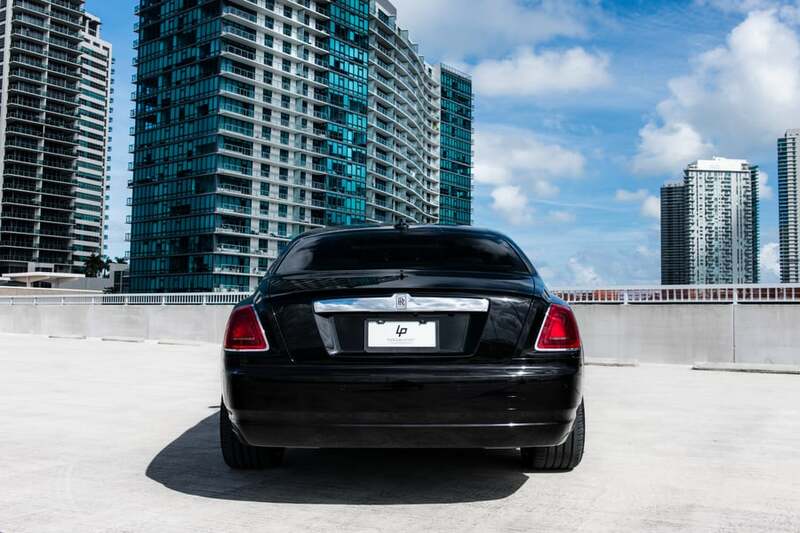 We take care of our vehicles to ensure that you have the best possible experience, and we look forward to serving you. 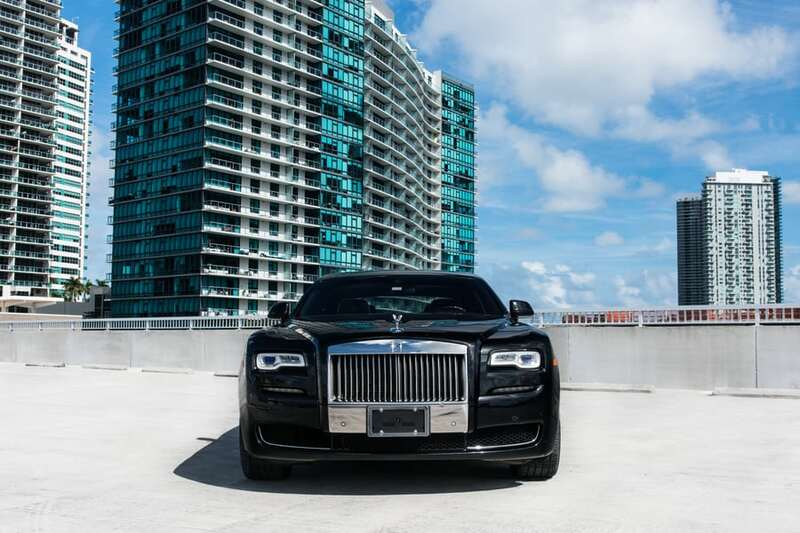 Our Rolls Royce for rent is everything you could hope for in a dream car, and it can be yours for $900 per day. 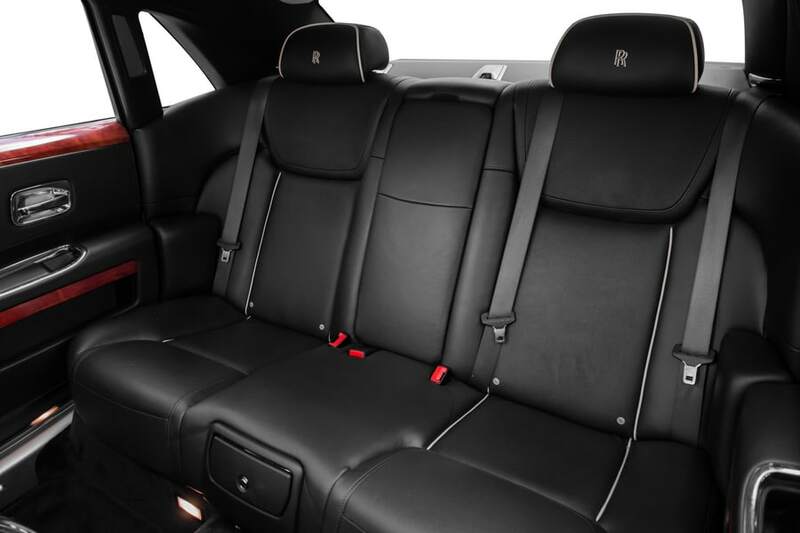 If the comfort and VIP look of the Ghost fail to grab your attention, the performance and handling will do the job. Pick up your phone and call us at 786-441-7392 to make your reservation.